She'll be vp of operations. 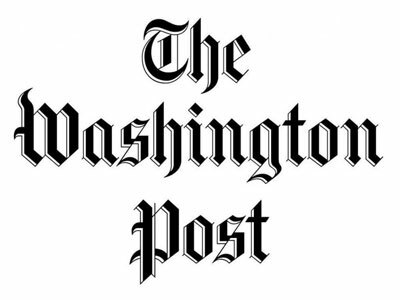 Politico evp of operations Miki King has been named vice president of operations at The Washington Post, an executive-level role at the publication. King had been with Politico since 2010, when she joined as executive director, business development, for Politico Pro, part of the team responsible for its development and launch. King was not among the names listed in last week’s surprise announcement that a number of high-level employees at Politico, including co-founder Jim VandeHei, were leaving the company within the year.